There are few things in the world that make a nice thick piece of perfectly cooked steak taste better, but a good sauce can really make the flavours sing. Here are five that are easy to make at home. Purists will tell you that if a steak is good quality you should eat it on its own with nothing more than salt and pepper – but they must have had some poorly made sauces in the past. Drowning a beautiful piece of beef in a subpar sauce is never going to end well, but if you make your own from scratch and ensure you don’t overwhelm the steak’s flavour, you can make a dish that’s much tastier than the sum of its parts. There are dozens of different sauces served with steak all over the world, from rich hollandaise to smoky mole-inspired Mexican chilli sauces. Here are five that have stood the test of time and, when made properly, will transform an already delicious piece of meat into something to write home about. 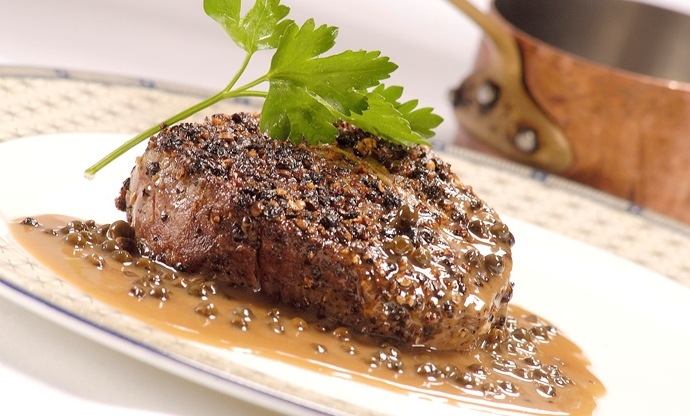 A bad peppercorn sauce can be harsh and completely overpowering, which might be why it’s not as commonly found in restaurants as it once was. But when done right it is a perfect match for the rich, umami flavours of beef. Traditionally it’s served with fillet steak, but will work with any cut you fancy. 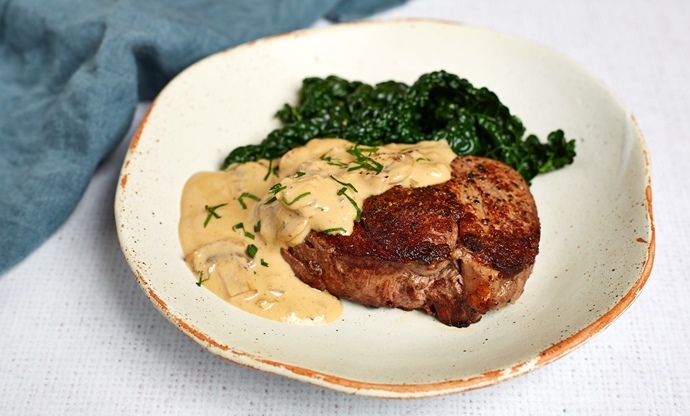 The sauce itself is essentially peppercorns cooked in double cream until thickened, but a truly great peppercorn sauce will be cooked in the same pan the steaks were with softened shallots, deglazed with cognac or brandy and a variety of different crushed peppercorns (black, white, pink and green). The cream shouldn’t be brought to the boil but left to cook long enough so the peppercorns soften and mellow in flavour. Pour it over the steak just before serving. 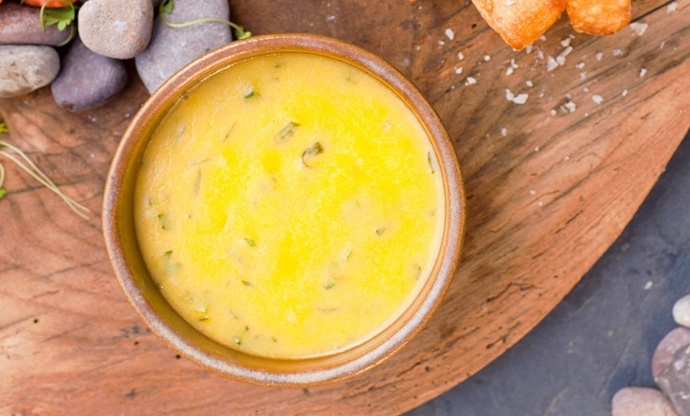 Think of béarnaise as hollandaise sauce’s bolder, more sophisticated brother. Whisked up egg yolks are given volume with melted butter and a tarragon-infused wine and vinegar reduction, which cuts through the richness perfectly. It might be a bit trickier to make than peppercorn, but it’s well worth the effort. And if you’re serving chips on the side, just try and resist dipping them in a pot of béarnaise. If you like the idea of a rich, creamy sauce but aren’t too keen on the fieriness of peppercorns, the soothing flavours of (now very retro) Diane are bound to be more your thing. Following the same cooking method, onion, garlic and sliced mushrooms are fried in butter (again, in the same pan used to cook the steak) before a splash of brandy, Worcestershire sauce and Dijon mustard are added. Double cream is poured in and cooked until thick, and it’s usually served spooned over the meat. Think of it as a deconstructed beef stroganoff. It’s amazing when something so simple can taste just as good as the most complex and meticulously prepared thing in the world. 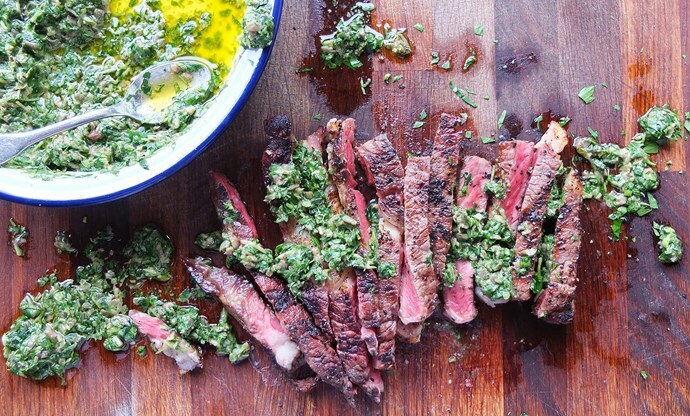 Chimichurri is a prime example; a sauce so simple it isn’t even cooked. 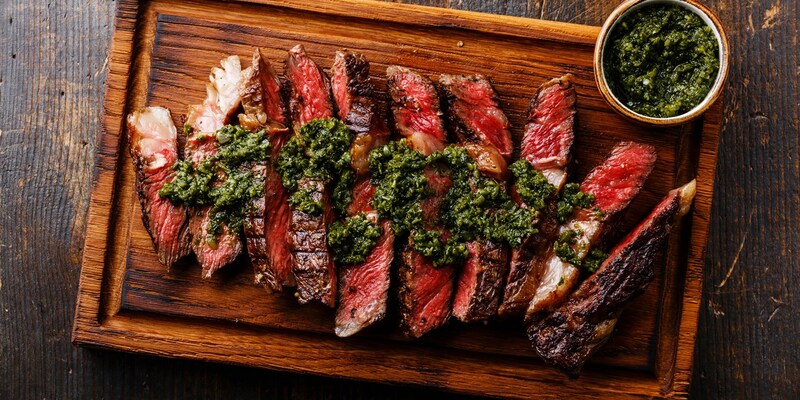 Hailing from Argentina – a country famous for its steak – it is nothing more than a combination of finely chopped parsley, garlic, oregano, wine vinegar and olive oil, acting like a sort of dressing for the beef. It’s used as a condiment for everything, and each family has their own recipe that they swear is the best in the world. However, the universally recognised recipe combines two bunches of parsley, a sprig or two of thyme, four finely chopped garlic cloves, a tablespoon of red pepper flakes, 175ml of white wine vinegar and 500ml olive oil. Chop everything up, let it rest for an hour in the liquid, season to taste and pass it around the table in a big bowl with a spoon, piling it on top of any cut of beef for a very zingy, flavourful sauce. 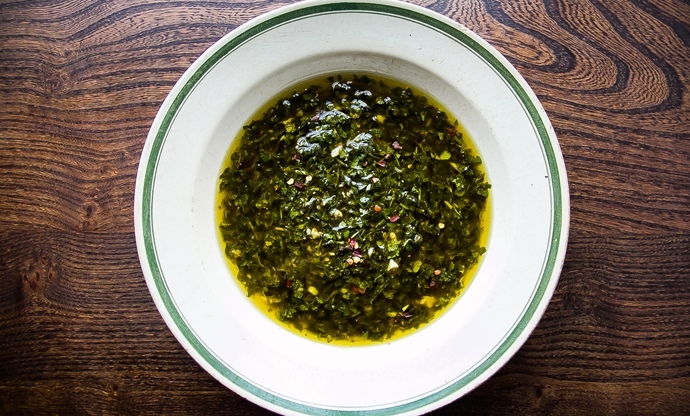 In the same vein as chimichurri, salsa verde is an uncooked sauce that’s served with anything from fish to pork. It goes very well with steak, however, thanks to the complementing umami flavour and contrasting vinegar and mustard. Any combination of basil, mint, parsley or tarragon can be used while garlic, capers and Dijon mustard each lend their powerful flavour to the base of olive oil and red wine vinegar. Some salsa verdes also include chopped gherkins and anchovies for an extra sweet, sour and savoury kick, or replace the herbs with leaves like rocket or watercress.